Ice Rods are great for vertical jigging in the summertime, and their compact size is also a benefit when boat space is limited. So why bother with a full size rod? Grab a couple of these 13 Fishing Wicked Ice Combo’s for cheap and instantly improve your open water attack while boosting your hardwater arsenal! 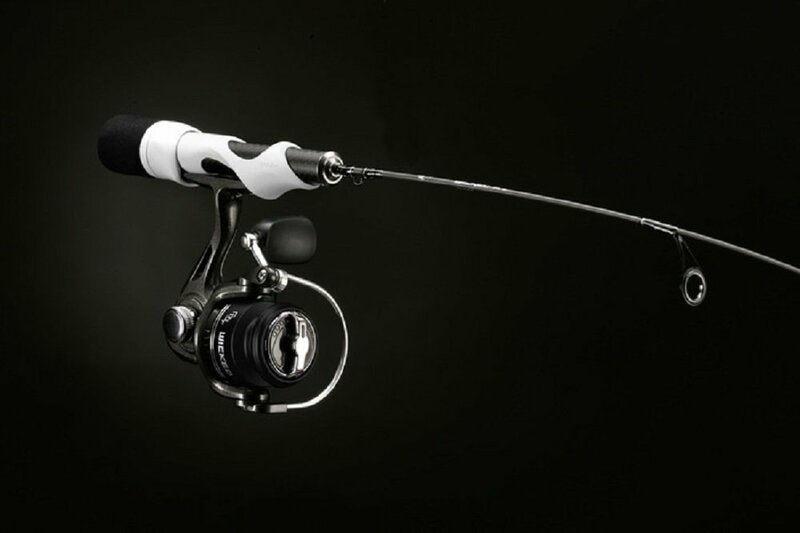 Own and use a 13 Fishing Wicked Ice Combo? Take advantage of this Ice Fishing Deal? Give us your two-cents in the comments below. Posted on April 25, 2017 April 27, 2017 by IFDPosted in All Deals, Rods, Reels, & Tip UpsTagged 13 Fishing, 13 fishing deals, 13 fishing wicked ice combo, 13 fishing wicked ice deals, fishing deals, ice rod deals.